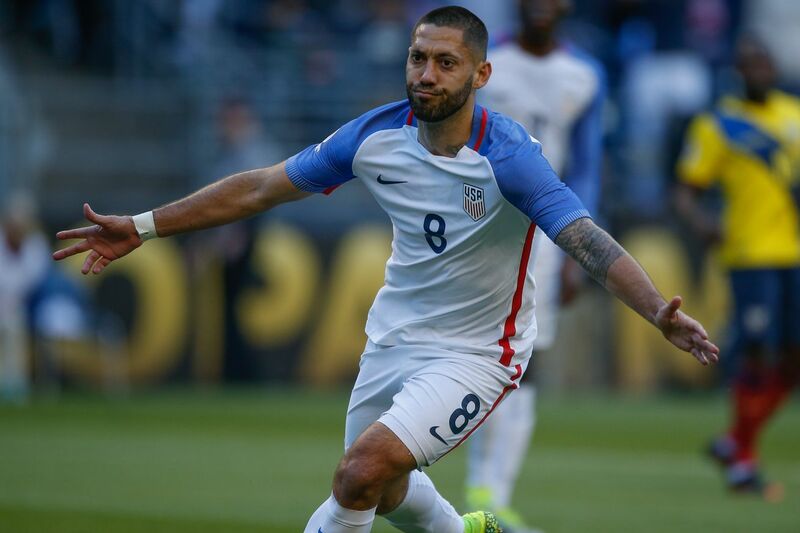 Can Dempsey Lead the Yanks Past Argentina? Today marks the most significant soccer matchup on Texas soil since the World Cup Quarterfinal between Netherlands and Brazil was played in the Cotton Bowl in July, 1994. 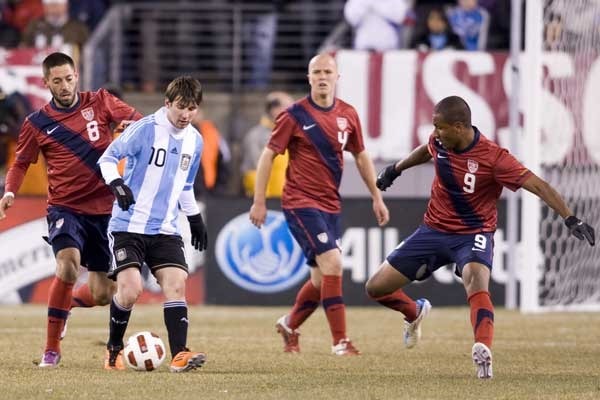 The US men have earned their way into one of the most highly anticipated games of the historic Copa America Centenario, facing the top-ranked team in the world: Argentina. The winner punches their way to the final and a guaranteed top-two finish. Texas native, Clint Dempsey leads the Yanks into Houston. By virtue of defeating Ecuador in the quarterfinals and winning Group A, the USMNT find themselves in a dream matchup in a sold-out NRG Stadium in Houston. A Lionel Messi-led squad will provide a surging USMNT with a tough challenge and an opportunity to make a statement. With multiple players out serving one-game suspensions, Klinsmann will be forced to make changes to a lineup that he has been surprisingly reluctant to alter in this tournament. The attacking-minded Argentines will push the US back line, as this Copa America has special meaning for Messi and his teammates. While Argentina has long been a top team in the world, it has not won this tournament since 1993. As we have come to expect, the American Outlaws will be in full voice, having sold out four sections on the north end of the stadium. From across the state and beyond, groups of supporters have rallied together to travel in caravans or rent charter buses. The Outlaws will host a pre-match tailgate and march to the stadium, ready to lend their voices to the American cause. Having a strong home crowd will definitely be a boost to the American side, but provides no guarantee of victory, as this Copa has already shown when the heavily-supported Mexican team was embarrassed 7-0 by Chile just a few nights ago. Without a doubt, tonight will be a memorable one, both for both the squads and supporters. Can Texas native Clint Dempsey and the Yanks find victory? Can an overwhelmingly favored Albicelestes team – featuring Messi, Agüero, Higuaín, and more – move on to the finals? Or will they fall again, as they did in their 0-2 group loss to Bulgaria in their only Texas appearance in the 1994 World Cup?